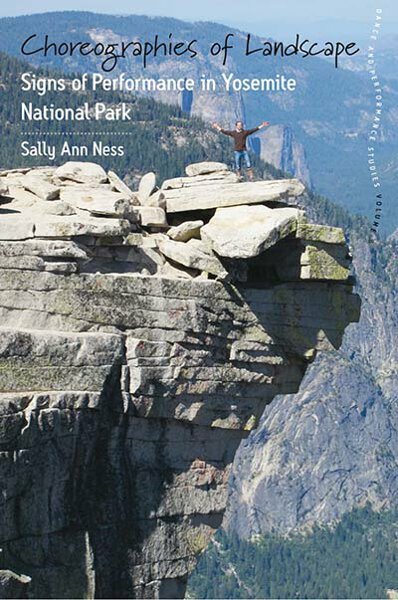 Each year since 1985, Americans have celebrated national Park and Recreation Month during the month of July to recognize the importance of parks and recreation in establishing and maintaining the quality of life for, and contributing to the physical, economic and environmental well-being of communities. 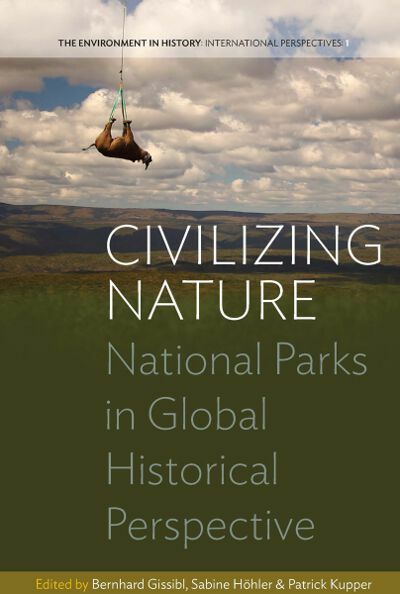 To find out more please visit National Recreation and Park Association (NRPA). 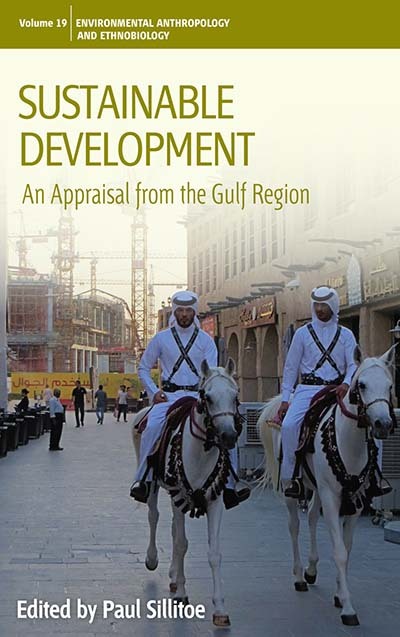 This volume gives a wide ranging introduction focusing on the arid Gulf region, where the challenges of sustainable development are starkly evident. 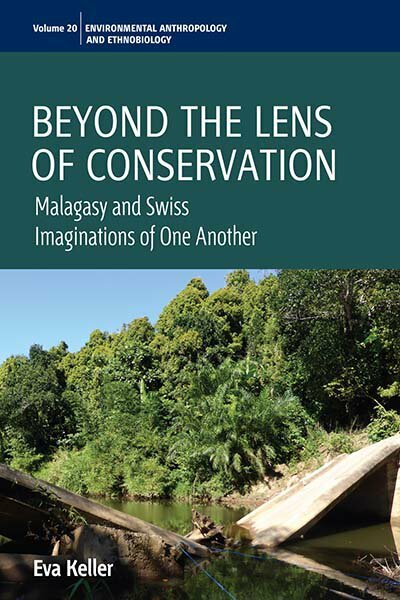 The Gulf relies on non-renewable oil and gas exports to supply the world’s insatiable CO2 emitting energy demands, and has built unsustainable conurbations with water supplies dependent on energy hungry desalination plants and deep aquifers pumped beyond natural replenishment rates. 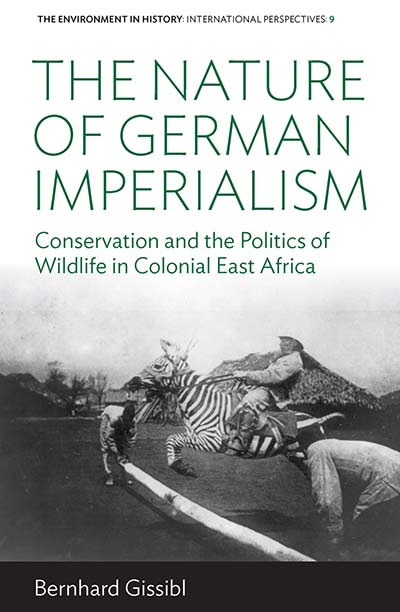 Through an in-depth historical and ethnographic study of forestry in Edo State, this book challenges this routine linking of political and ecological crisis narratives. 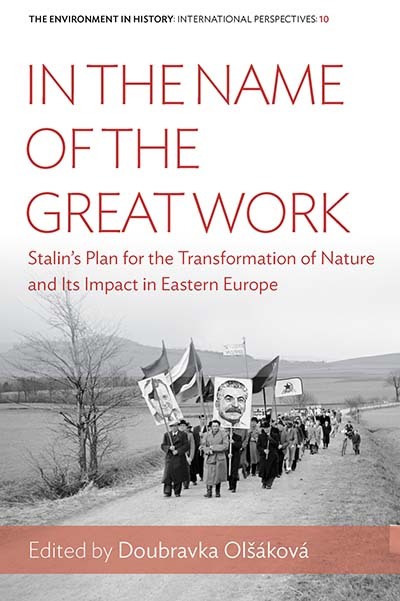 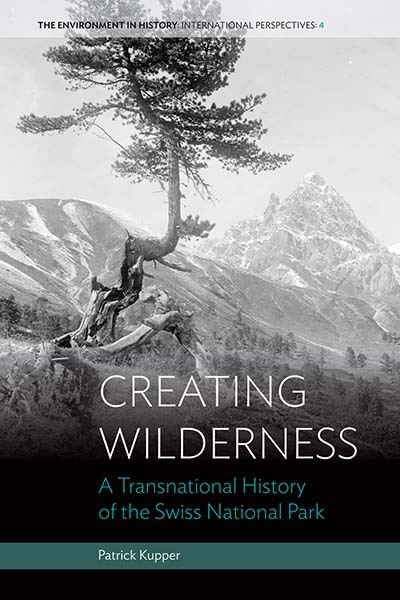 It shows that the roots of many of today’s problems lie in scientific forest management itself, rather than its recent abandonment, and moreover that many “illegal” local practices improve rather than reduce biodiversity and forest cover. 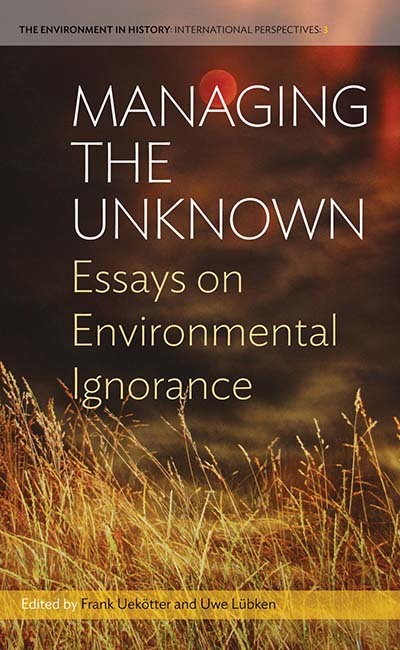 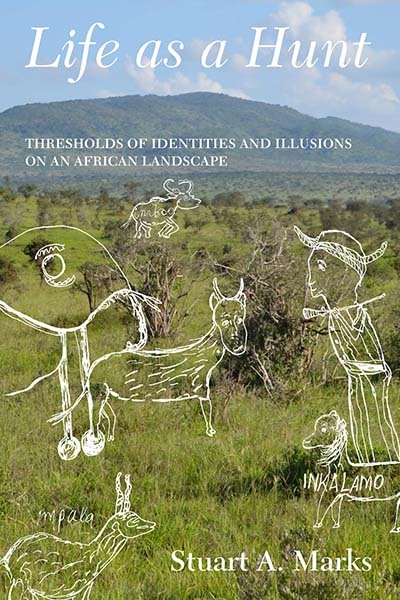 With its combination of empirical case studies and theoretical reflection, the essays make a significant contribution to the interdisciplinary debate on the production and resilience of ignorance. 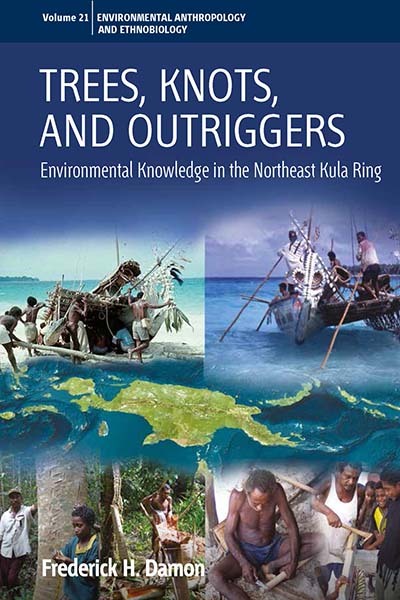 At the same time, this volume combines insights from different continents as well as the seas in between and thus sketches outlines of an emerging global resource history. 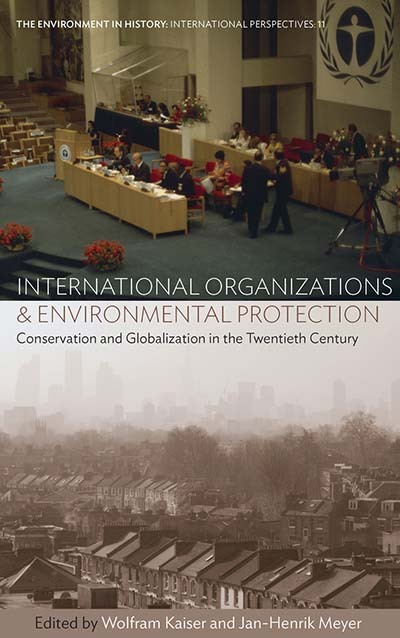 In spite of decades of research on toxicants, along with the growing role of scientific expertise in public policy and the unprecedented rise in the number of national and international institutions dealing with environmental health issues, problems surrounding contaminants and their effects on health have never appeared so important, sometimes to the point of appearing insurmountable. 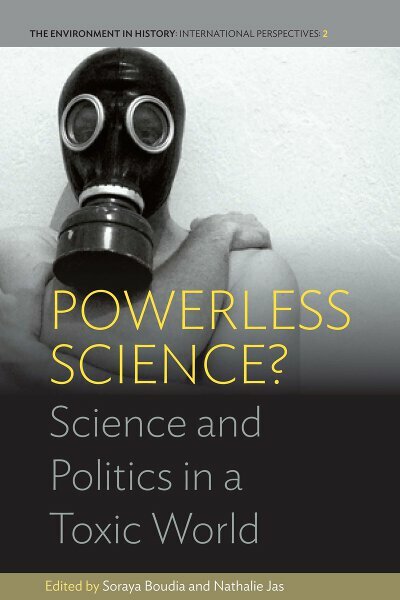 This calls for a reconsideration of the roles of scientific knowledge and expertise in the definition and management of toxic issues, which this book seeks to do. 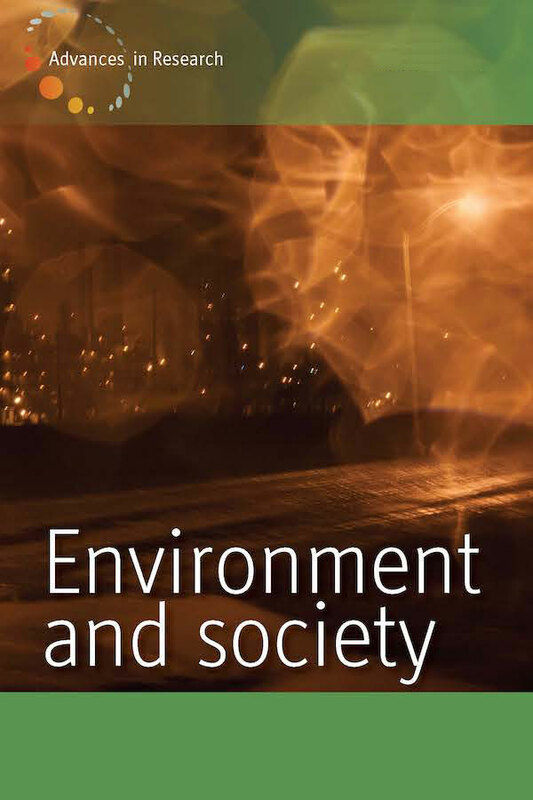 Visit EnviroSociety, a multimedia site that provides insights into contemporary socio-ecological issues with posts from top scholars in the social sciences that engage readers interested in current environmental topics.